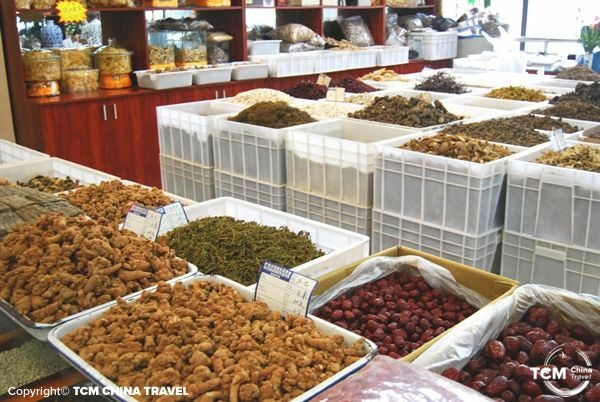 Below we present one of the most interesting places at West China for the Traditional Chinese Medicine Professionals. 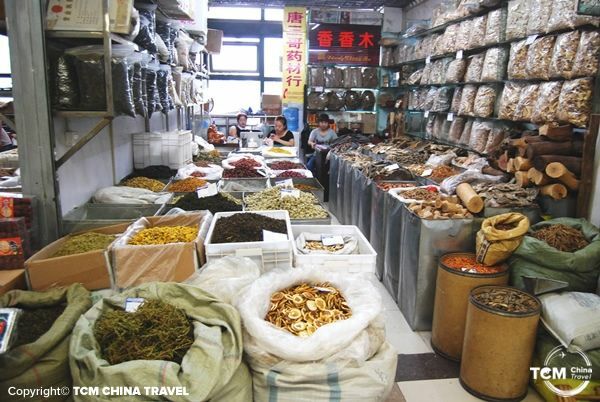 The Chengdu HeHuaChi Chinese Herbal Medicine Market is one of the biggest medicine herb markets of all China. 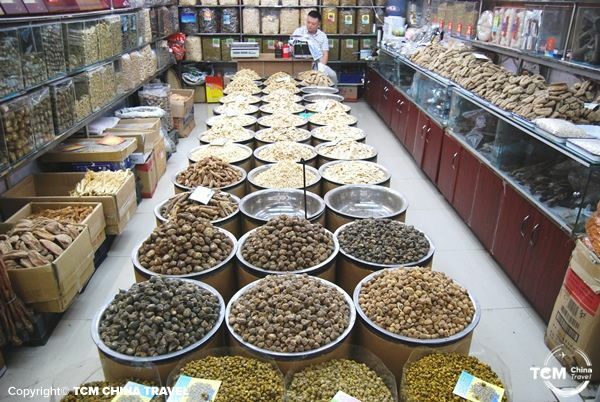 It works as a major center for import-export herbal businesses of China to the whole country and internationally. 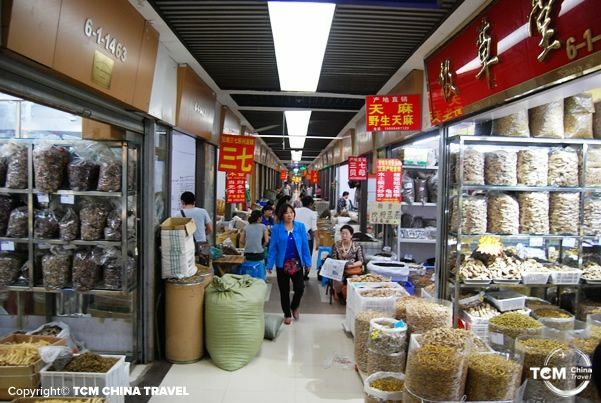 Pharmacies, Laboratories, Private clinics, TCM Hospitals, Researchers, and a bunch of other businesses come to the Chengdu TCM Market to buy all kind of medical products and herbs. 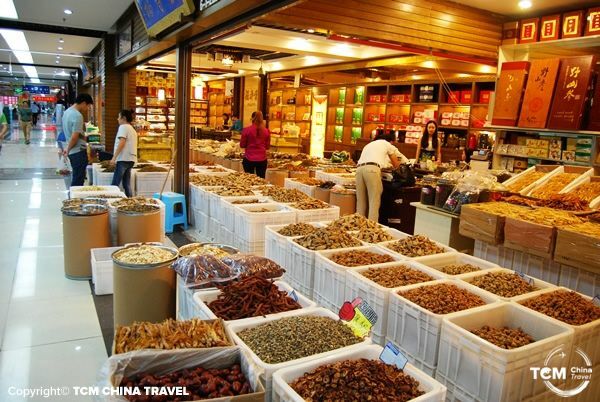 More information about the different herbs coming soon.